Branches for the major Andorra banks are modern and easy to find. Image: Wikipedia. How Trustworthy Are Andorra’s Banks? A valid passport or another government-issued national identity card. Proof of current address (e.g., a utility bill or bank statement if your proof of ID doesn’t list your current address). A reference letter from your current bank. Proof of economic activity, both for those who are self-employed and those who work full-time. Original documents are recommended. Without them, any copies may need to be notarized for an Andorran bank to accept them. The transparency requirements that came with treaties signed in years past mean that “offshore banking” in the traditional sense of banking secrecy is a dwindling part of the Andorra banking service make-up. This transition is particularly obvious from the recent history of Vall Banc. 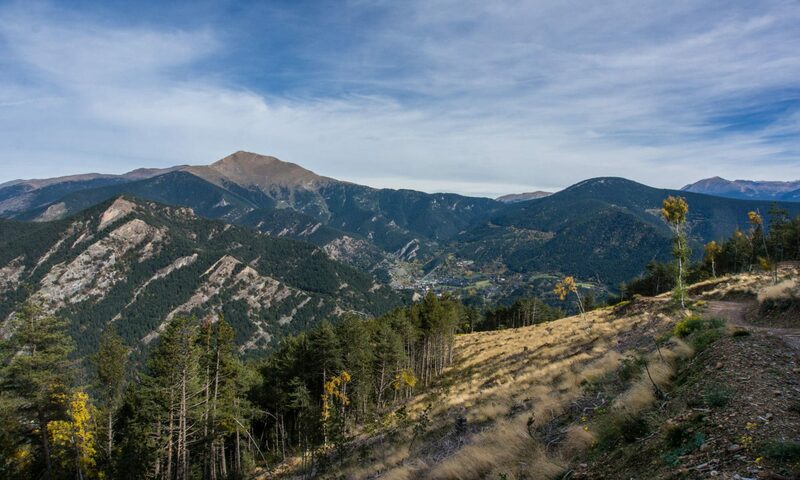 It was recently known as Banca Privada d’Andorra and in 2015 was seized by the Andorran government after the U.S. government’s Treasury Department listed it as a source of money laundering. The name was changed and investment firm J.C. Flowers bought it. Private banking for residents however, is still an important part of the industry. Solvency: This is a sophisticated calculation that (roughly) boils down to asking what percentage of a bank’s total deposits are held in liquid assets like cash. 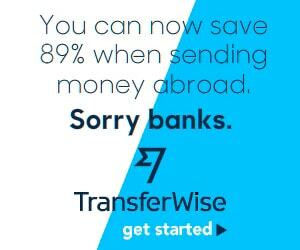 If everyone tried to withdraw their money from the bank, what percentage of the customers could be satisfied? Regulation: What due diligence is a bank required to conduct on its customers? What information is it required to report? Are deposits insured by a government agency? Access to capital: Can a bank draw on funds from a central bank (or other capital-raising tools) to meet its extraordinary needs. Andorran banks are widely considered to be in better-than-average standing in terms of solvency. 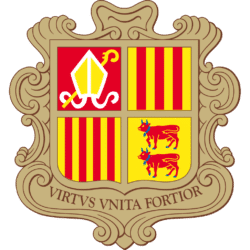 They maintain higher than average liquidity ratios and exceed the capital requirements set by the Andorran government. The closer ties that came from the currency agreement Andorra signed with the EU in the early 2010s mean that banking in Andorra is very similar, from a regulations perspective, to other countries in Europe. Some of these are quite complex, but one that is relevant to individual depositors is that a centrally-administered fund insures deposits up to a maximum of €100,000. Andorran banks do not have access to the European Central Bank. That can be seen as both a negative and a positive. On one hand, they don’t have the backstop to help manage major system-wide shocks (such as the 2007-08 global financial crisis), but it also means they have to proactively prepare for these rainy days with more conservative management. Credit rating agencies have taken a positive outlook on Andorra over the past few years. 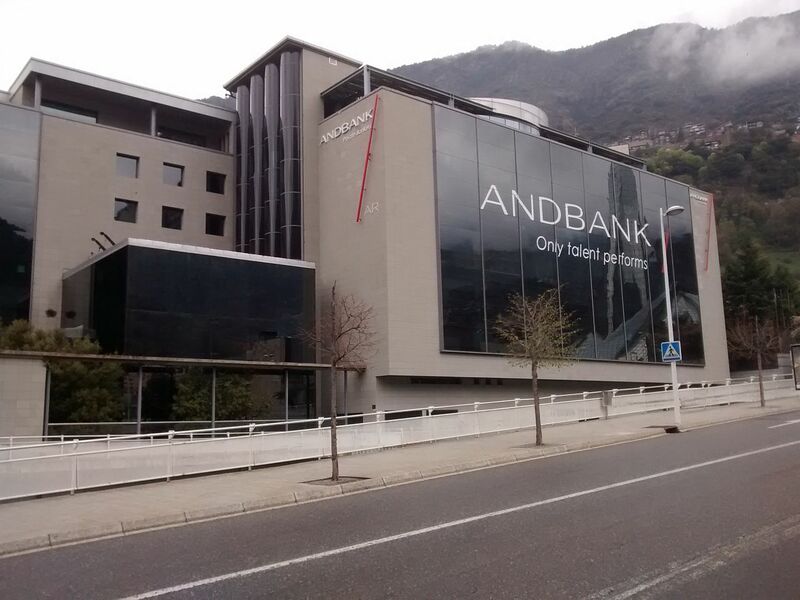 At least one of the Andorran banks has a branch office or cash point (ATM) in every parish. For the most part, bank branches in Andorra are open on weekdays from 9 a.m. to 5 p.m. But there are plenty of exceptions so it’s best to check online first. For example, some locations will be closed between 1 p.m. and 3 p.m. on weekdays. Banking with banking groups in Andorra is a convenient and modern experience. Image: Wikipedia. Since 2002, the Euro has been the official currency for banking in Andorra. An agreement signed in 2014 with the European Union means that Andorra is able to issue Euro coins (in various denominations) with Andorran motifs on them. Because all of its direct neighbours also use the Euro, it’s not very common at all to find businesses in Andorra that accept other currencies. For that reason, it’s best to exchange your currency for some Euros before moving here. Major credit cards, including American Express, Visa and MasterCard are accepted quite widely in Andorra. 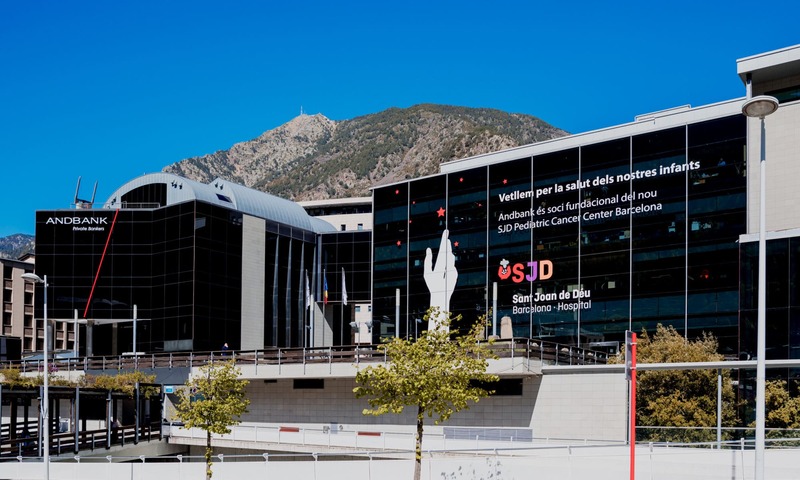 Along with finance, tourism is a very important industry for the Andorran economy so most businesses have a global outlook and that aspect of relocating to Andorra is relatively easy for newcomers. 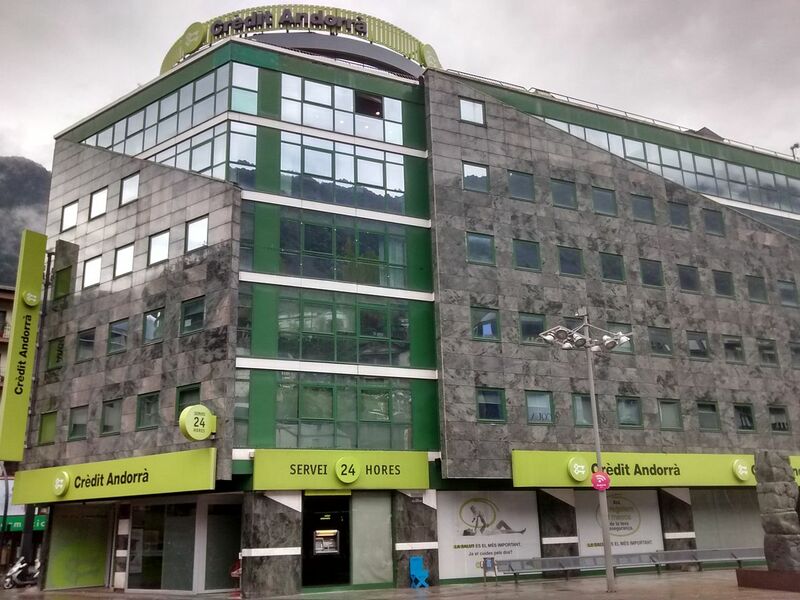 Andorra banks issue credit and debit cards to customers. 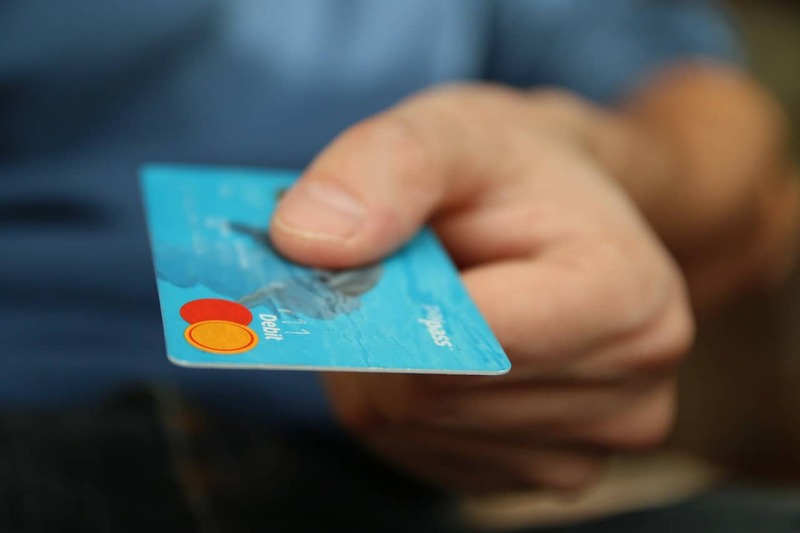 Banks in Andorra offer a wide range of modern debit and credit card options with common features like tap payments and compatibility with the Visa or MasterCard network. A Euro-denominated bank account is a requirement for your residency application. Andorran banks comply with generally held know-your-customer (KYC) practices and require various forms of identification from those who want to open an account. There is an extensive network of branches and cash points in Andorra, but some of the most remote areas will only have a location for one or two of the banking groups. Did I miss anything? Get in touch with any outstanding questions you have about banking in Andorra.